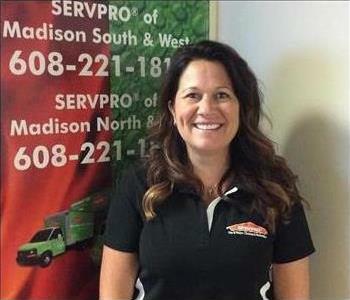 At SERVPRO of Madison South & West, we are proud to have a wonderful group of employees that share our vision of providing 24-hour emergency service and are dedicated to being faster to any size disaster. 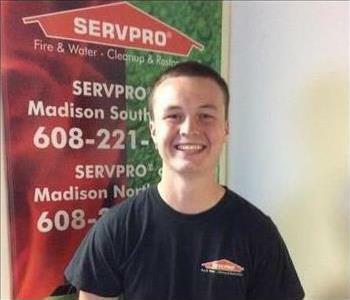 Chad started working at SERVPRO of Madison South & West on January 15th 2018 as a Production Manager. 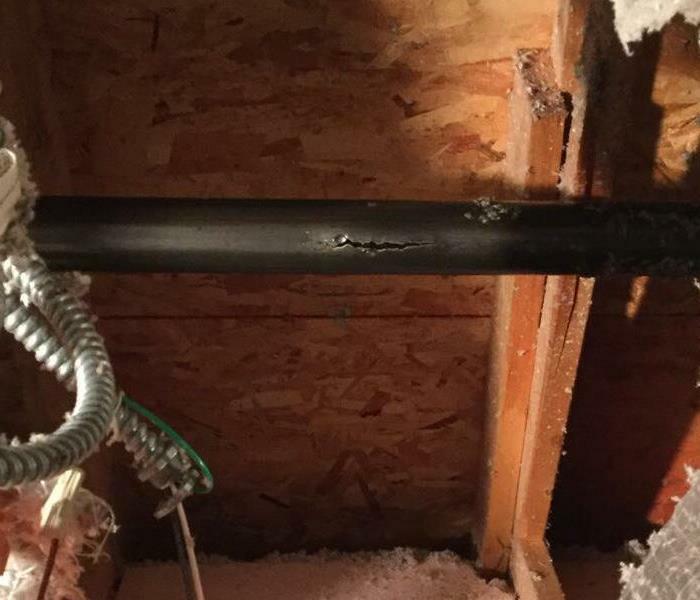 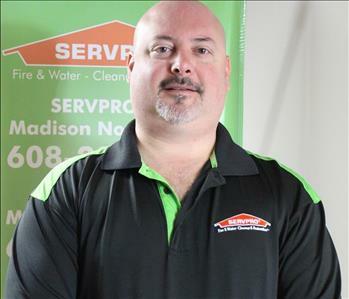 He has 12 years of experience in the restoration field and is certified in Water and Lead Safe Renovator. 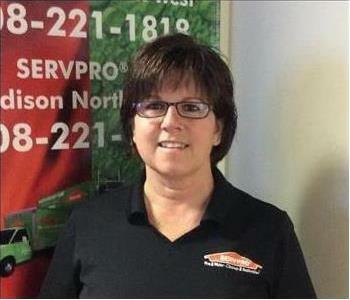 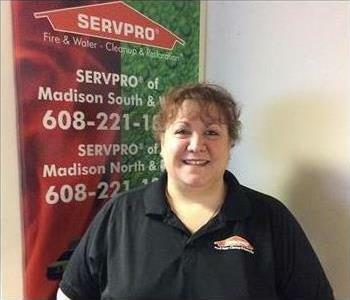 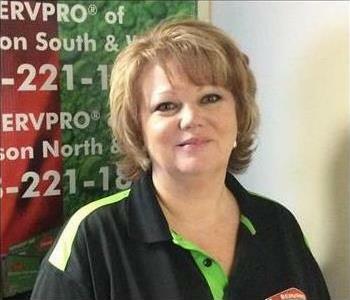 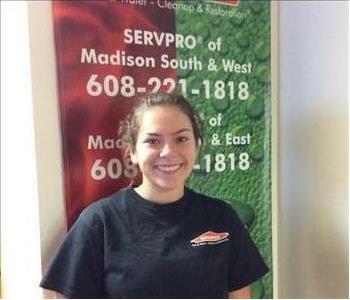 In 2015 Tammy began working as a Marketer for SERVPRO of Madison. 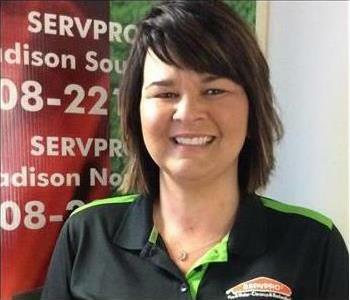 Even though she has worked with us for only 2 years, SERVPRO has been a part of her life for the last 18 years when her husband Jason Wilkinson (owner of SERVPRO of Madison) started working here. 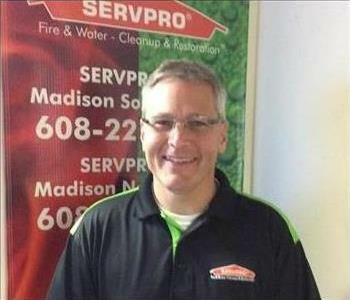 Allen (Al) started working at SERVPRO of Madison South & West in August of 2017 as a Project Manager. 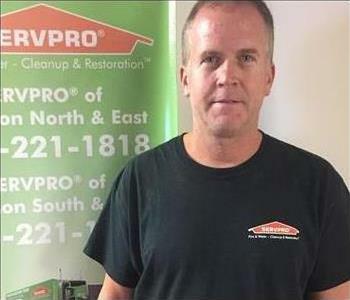 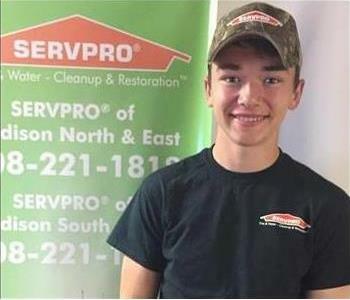 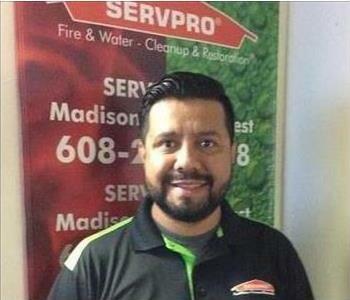 When asked what he enjoys about working for SERVPRO of Madison South & West, he said "I like the variety of work along with the feeling of accomplishment when you are helping a customer through a difficult time." 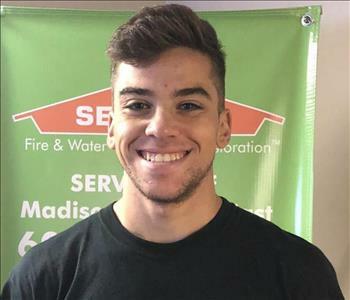 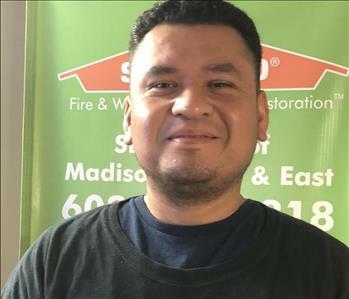 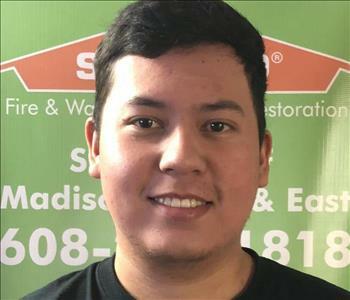 Jose started working at SERVPRO of Madison South & West on August 27th, 2018 as a Technician. 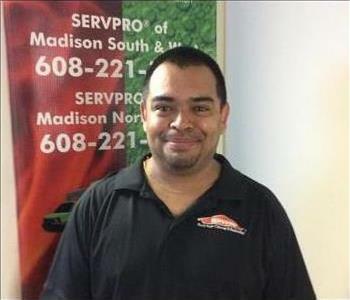 When asked what he likes about working at SERVPRO of Madison South & West he said "I like that I am able to get plenty of hours". 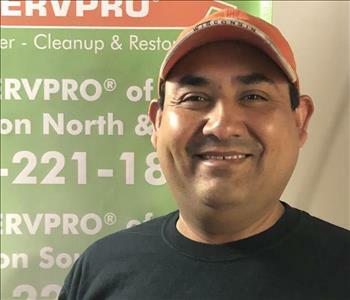 Jorge started with SERVPRO of Madison South & West on August 14th, 2018 as a Technician. 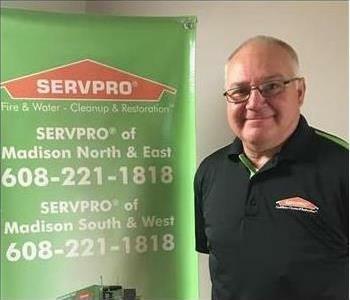 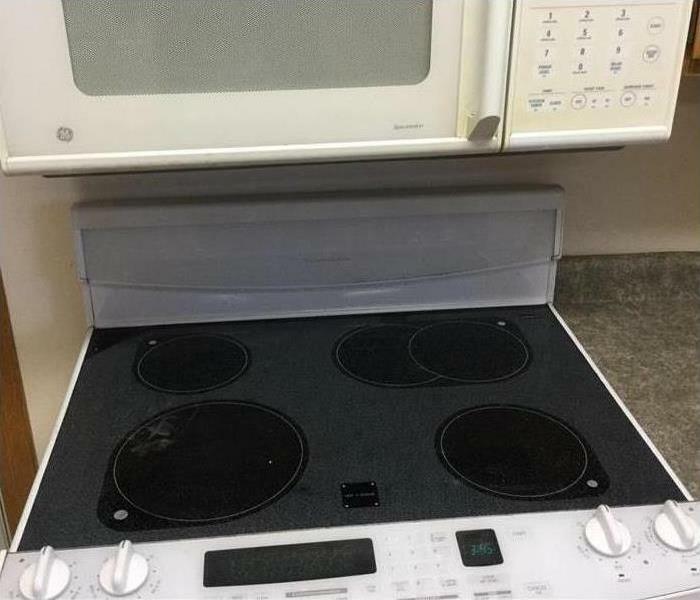 When asked what he likes about working for SERVPRO of Madison South & West, he said "I like that it is a very stable company with consistent work".